David met us at our hotel on time and showed us around Myeongdong and Gyeongbok-gung palace. We visited multiple historical sights where David told fascinating stories about their significance giving us a better understanding of korean culture's past and present. 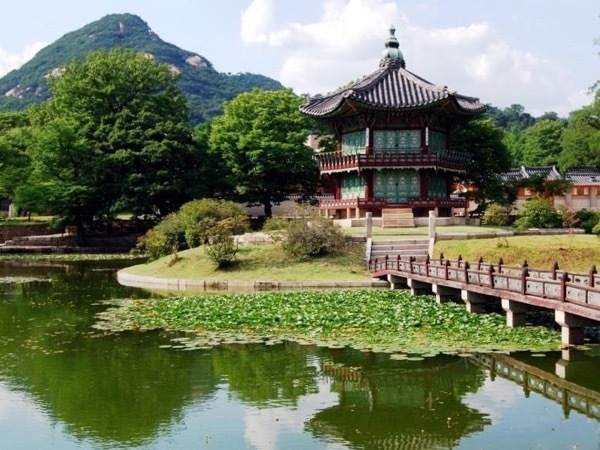 I highly recommend this tour if you are interested in the history of korean culture.